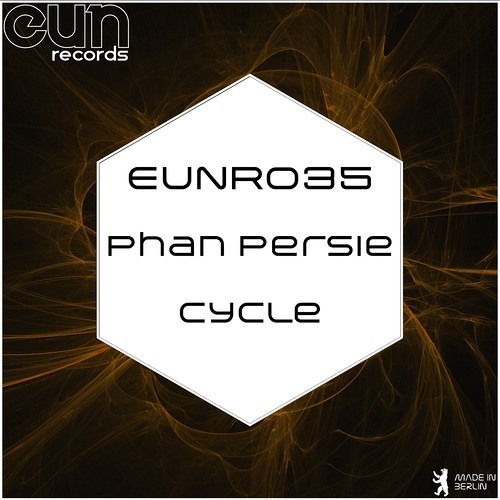 First release of Phan Persie another new talented artist released by EUN RECORDS. From Japan with an incredible Tribal and Tech House experience with a touch of punchy Techno feelings. Check out the original and the incredible Techno remix works by Danja Uosh and Rick Dyno. A totally must have and must play on the clubs! Bist Du bereit für EUN Records?